The 100mm Aluminum Filter Holder Foundation Kit from NiSi is the most advanced 100mm filter holder with superb built quality. 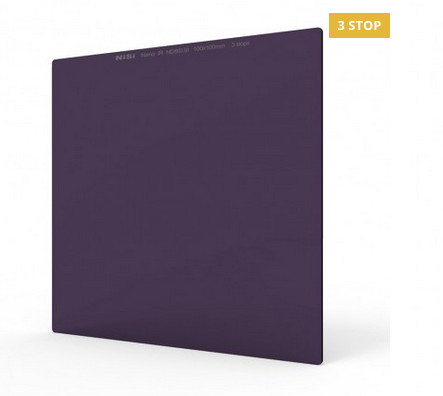 The Nisi Filter Holder allows you to use 3x 100mm filters and a circular polarizing filter in any combination. It is made from aviation-grade aluminum with single element processing by CNC machine. This foundation kit comes complete with an ultra slim 82mm CPL filter and 4 adapter ring for most popular wide angle lenses (67mm, 72mm, 77mm and 82mm). 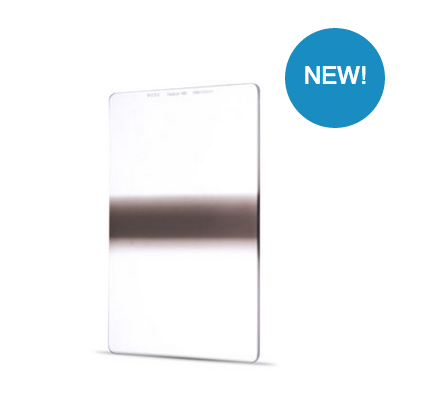 The matte black frosted finish on the surface minimizes reflection. With the unique rotation wheel design, the CPL filter can be rotated via a cog on the back of the filter which means you no longer have to set the CPL filter before inserting the other filters. 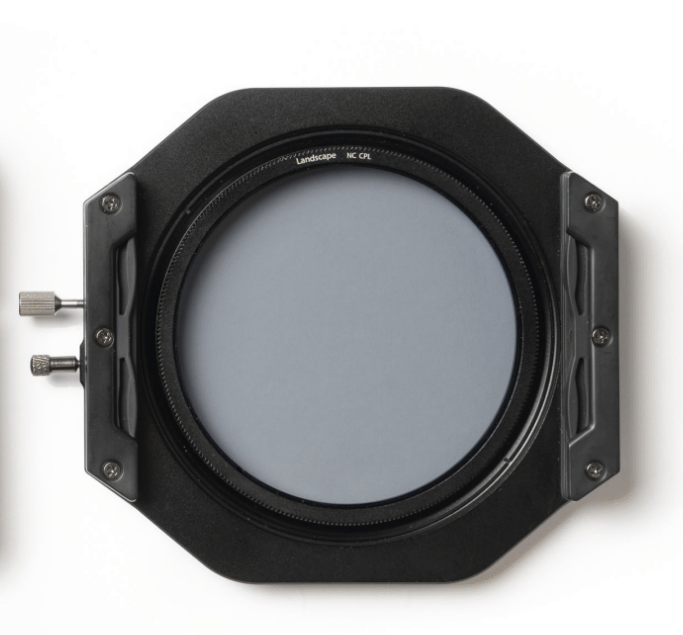 All NiSi 100mm Filters are made from high quality optical lens glass offering no loss in sharpness, Ultra low colour cast, Anti glare Nano coating and are water and oil resistant. When using neutral density filters the camera is vulnerable to infrared light which can cast an unwanted red color to your picture. 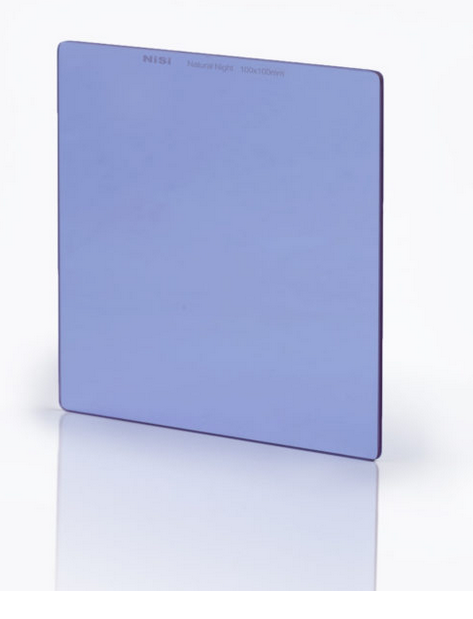 Nisi added the infrared protection coating layer to this filter which helps to eliminate the infrared light through the lens resulting in an image with natural color. This filter also has the NiSi Nano coating which reduces reflection and adds a waterproof coating to the filter making them incredibly easy to clean.